Marriott International announced on Wed. 14th January 2015 that it won’t block any personal Wi-Fi device at any of its managed hotels, after originally saying the opposite. The company had to pay a $600,000 fine in October to resolve an investigation made by FCC (US Federal Communication Commission) about the hotel blocking personal hotspots in conference and meeting spaces. 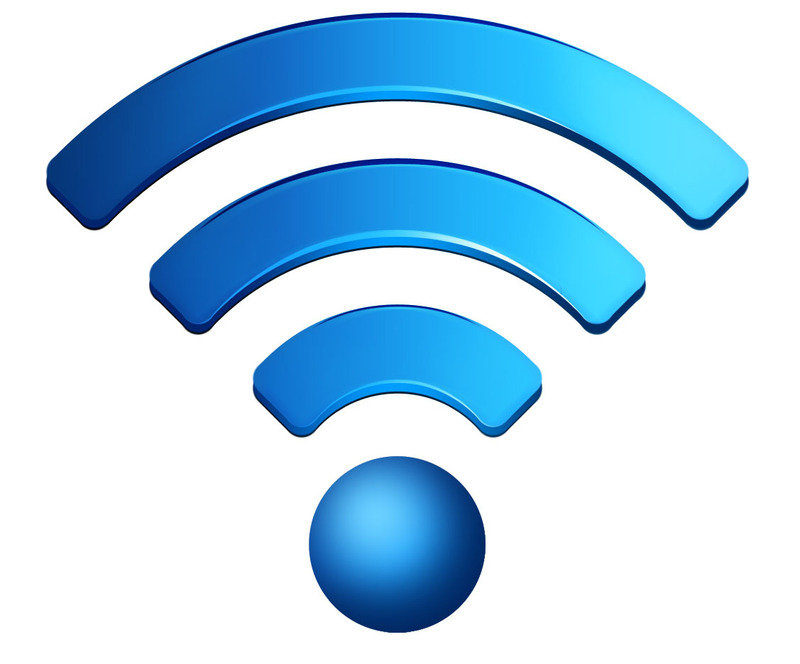 The FCC started investigating in March 2013 after being contacted by a conference guest who said they had been unable to connect to the network via a Mi-Fi device. Marriott, that charged conference attendees between $250 and $1,000 for device for “official” WiFi internet access, used a system that de-authenticated guest-created hotspots. Marriott International replied that mi-fi devices were blocked because it wanted to provide a secure Internet experience. Microsoft, Google and the wireless trade association CTIA wrote to the FCC, arguing that the hotel chain was attempting to take control of unlicensed spectrum. The hotel chain decided to change tack after facing a backlash from customers, press, and the industry. “Marriott International listens to its customers, and we will not block guests from using their personal WiFi devices at any of our managed hotels,” said the company.